Gorgeous hardy and friendly chickens. Great egg producers laying up to 300 brown eggs a year. Well suited to garden living, a lovely family bird. 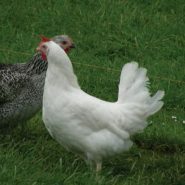 Golden in colour with white speckles, of a medium build and will fit in nicely to any flock. 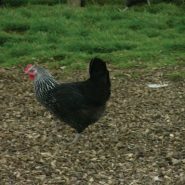 popular placid and social hens. 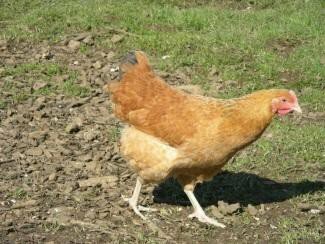 Be the first to review “Speckled Gold Chicken” Click here to cancel reply.